Since mice aren’t really a nuisance to anyone…600 copies of a single mouse have been created from a single drop of the donor mouse’s blood. Taking the blood from the tail of a donor mouse, a team of scientists in Japan isolated the white blood cells and used the nuclei for the cloning process. The process, known as somatic cell nuclear transfer, involves transferring the nucleus from an adult body cell – such as a blood or skin cell – into an unfertilized egg that has had its nucleus removed. 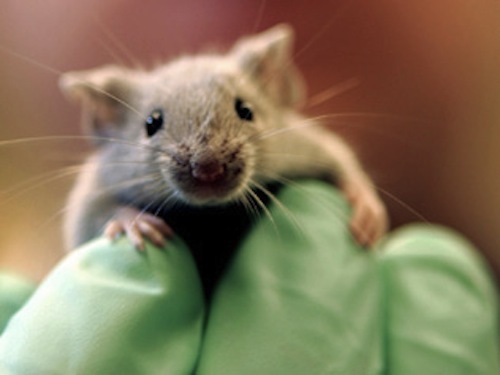 The point of the experiments was to see if circulating blood cells could be used to create an easily available source of donor cells to create valuable strains of lab mice. After 25 rounds and 600 clones? We’re pretty sure they can stop wondering if it would work. 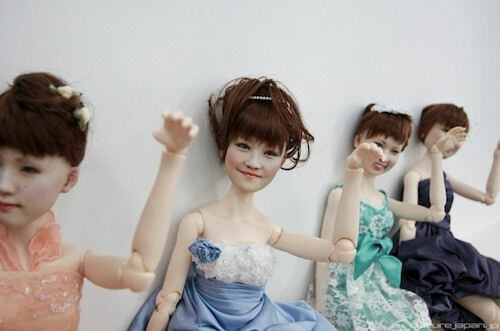 ‘Clone Factory’ Prints Eerily Realistic 3D Dolls of YOU! Akhibara, Japan is the place to go to get just about anything you want in life…even if that anything includes wanting a creepy doll-like clone of yourself. Recently a company called “Clone Factory” opened which now allows you to not only have a 3D-printed doll-head of your own mug but your pets as well. Using several DSLR cameras, Clone Factory captures your face from different angles, puts it all together in the computer, prints it and hands you a bill for $1,300 US bucks. Clone Factory uses one of the most advanced 3D printers (made by ZCorp) on the market to print out these plastic little mini-selfs of its customers. Disney recently used these same printers during their annual Star Wars Weekends at Walt Disney World where guests could either have their likeness frozen in a slab of carbonite or put onto the body of a Stormtrooper (complete with detachable helmet). Most of Clone Factory’s customers are actually women. Not only do the women seek to preserve how they look on special days like their weddings, they also have the exact outfits they’re wearing at the time as well as their hair and make-up recreated as well. Which doesn’t make any of this any less creepy. Posted in 3D Printing, Clone, Clones | Comments Off on ‘Clone Factory’ Prints Eerily Realistic 3D Dolls of YOU! Well Perserved Wooly Mammoth Found, Can We Clone Him? A shockingly well preserved Wooly Mammoth has been found in the far flung regions of Siberia and it could lead to the future resurrection of the species. The six-month old animal died over 10,000 years ago. 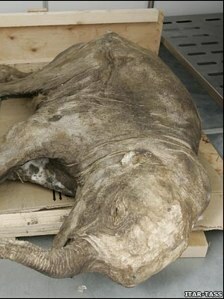 It’s eyes and trunk are were found preserved in the permafrost. But back to the main question, how does this lead to us bringing back the fuzzy beasts of yore? 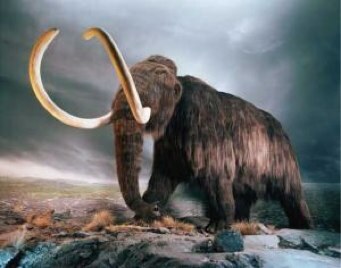 Some scientists hold out hope that well preserved sperm or other cells containing viable DNA could be used to resurrect the mammoth lineage. Despite the inherent difficulties, Dr Agenbroad remains optimistic about the potential for cloning. “When we got the Jarkov mammoth [found frozen in Taimyr, Siberia, in 1997], the geneticists told me: ‘if you can get us good DNA, we’ll have a baby mammoth for you in 22 months’,” he told BBC News. The beast did not initially yield a sufficient DNA sample but is being sent to Japan for further study. Meanwhile, scientists fret that further finds could be tainted by a burgeoning new black market trade. Siberian scavengers, who used to simply sell the recovered from the ice have since begun selling mammoth parts found in the permafrost online. For example, mammoth hair sells for $50 an inch. In other news, does anyone have $50. Posted in Awesome, Clone, Discovery | Comments Off on Well Perserved Wooly Mammoth Found, Can We Clone Him? Exactly How Easy Would It Be To Clone A Wooly Mammoth? How difficult is it to clone one of the most iconic extinct beasts in the history of the planet? Not as hard as you think. Then again, that depends on how hard you think it is. If you think it’s impossible, it’s going to be quicker. If you think it’s like getting ready for a half marathon, you better recalibrate your patience. If everything went perfectly according to plan, we could be chilling with Mammoth style within 20-50 years says Hendrik Poinar, an evolutionary geneticist at McMaster University in Hamilton, Canada. That is if we can get over a few ethical issues. Like, you know, bringing a long dead animal back from the dark expanse of oblivion in a vastly different climate from what it previously lived and died in. Who would go see a Wooly Mammoth? Posted in Clone, Wooly Mammoth | Comments Off on Exactly How Easy Would It Be To Clone A Wooly Mammoth? You are currently browsing the archives for the Clone category.